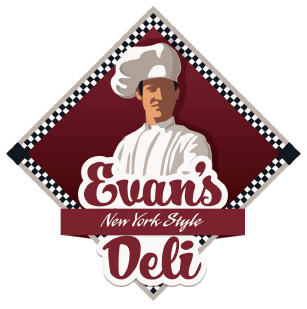 FAT SANDWICHES, MEAN CHOPPED LIVAH. WASH IT DOWN WITH A DR. BROWN'S. 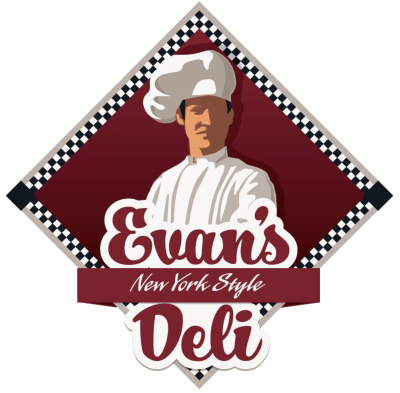 When the stars come to Boston, they dine at Evan’s New York Style Deli. Built by Prospeer | All Rights Reserved | HAVE A SHTICKLE BABY!